We're dedicated to helping members succeed in their careers as healthcare IT security executives. We offer a variety of events and webinars that support your career development needs. Representing the nation’s leading healthcare IT Vendors, Consultants and Professional firms. The Association for Executives in Healthcare Information Security (AEHIS) launched in 2014 as the first professional organization serving healthcare’s senior IT security leaders. 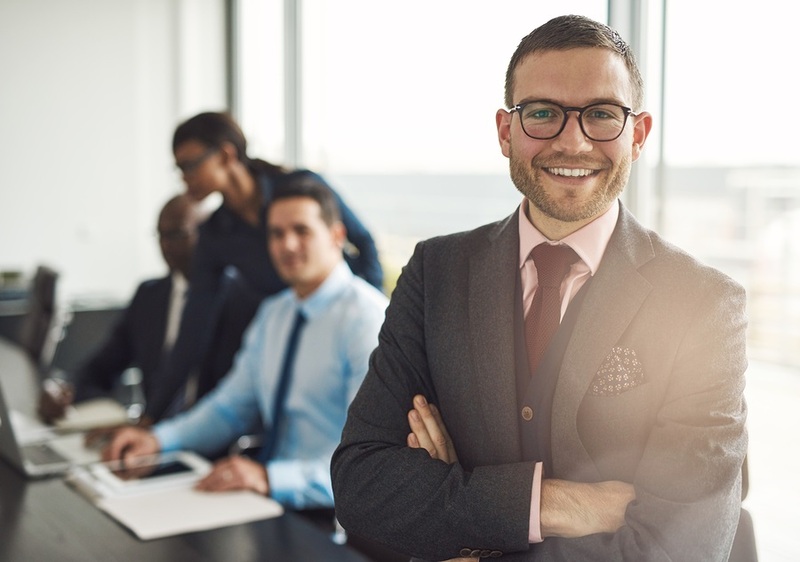 AEHIS offers CISOs and other top-ranking information security leaders the professional development and networking opportunities critical for their success. Members have access to the educational resources and support for addressing key industry specific privacy and security issues. Formed under the auspices of CHIME, the premier executive organization dedicated to servicing Chief Information Officers (CIOs) and other senior healthcare IT leaders, AEHIS members benefit from CHIME’s 25 year history of delivering valuable, high-quality executive education and networking opportunities. AEHIS ON TWITTER Follow Us!